You will earn 7,508 Reward Points. Earn 1 reward point for every 1 dollar spent. A refrigeration Technician is not required. Outdoor boxes may have special requirements from your state or municipality (building dept. etc.) Please enquire. Note! 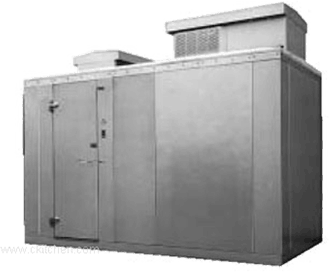 Refrigeration systems weigh 175lbs to 350lbs. and may require a hoist. The electrical hook-up may require a licensed electrician.